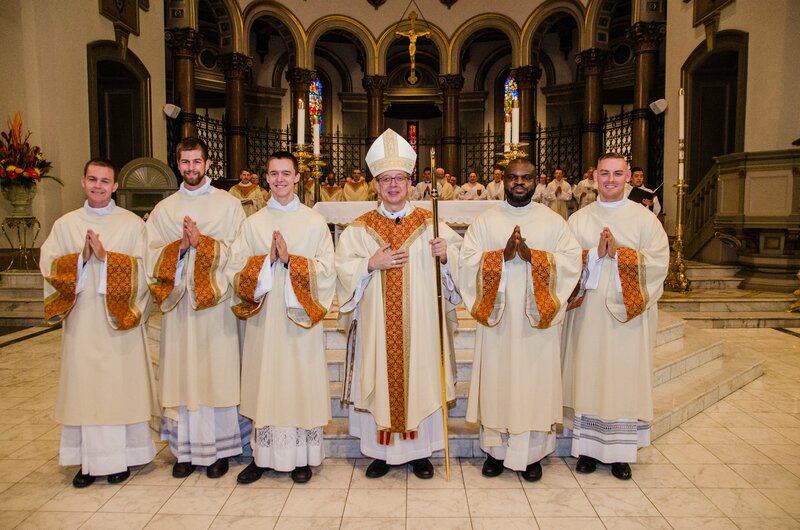 This weekend, five of my seminarian brothers were ordained to the Transitional Diaconate for the Diocese of Richmond — the largest ordination class we’ve had in decades. Seeing them lay their lives down made me even more excited for my own ordination, which would (God-willing) be about this time next year. I know… that’s hard to believe for me too. 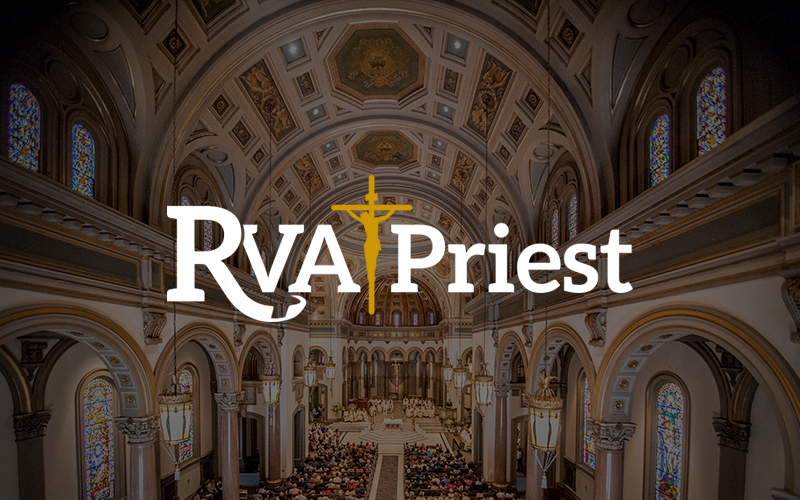 At any rate, I recently had the opportunity to chat with the freshly minted Deacon Chris Masla, about the promises a man makes during the ordination rite on the Vici Mundum Show, a ministry of Our Lady of Mount Carmel Catholic Church in Newport News, VA. He has some incredible insights. 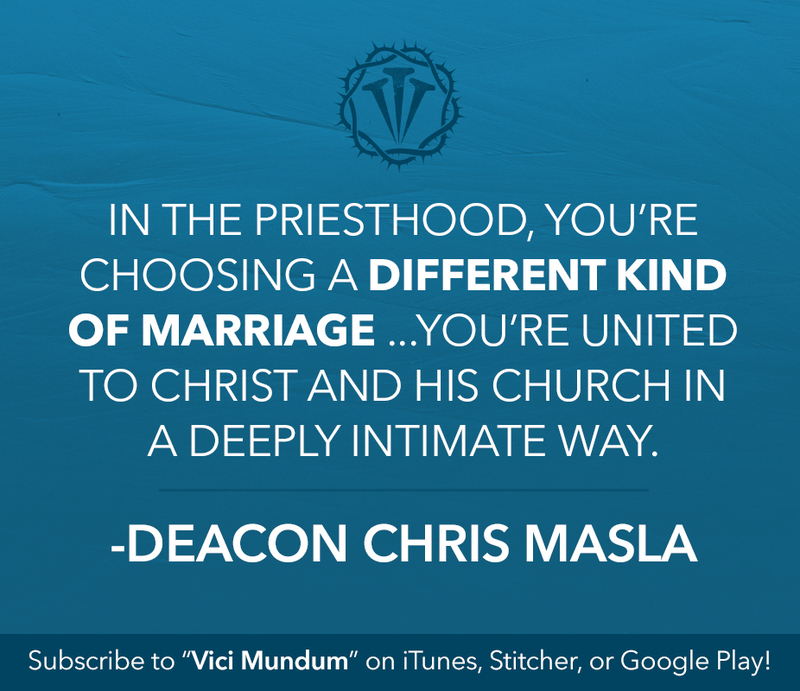 Check it out below, and if you like what you hear, be sure to subscribe to the podcast! 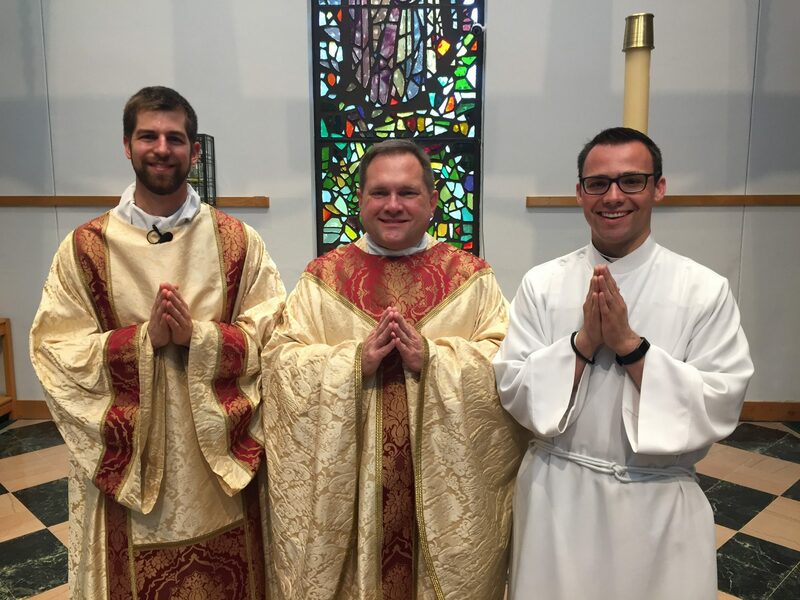 I also had the honor of serving Deacon Chris’ first two masses that he “deaconed,” which were celebrated at Our Lady of Mount Carmel. 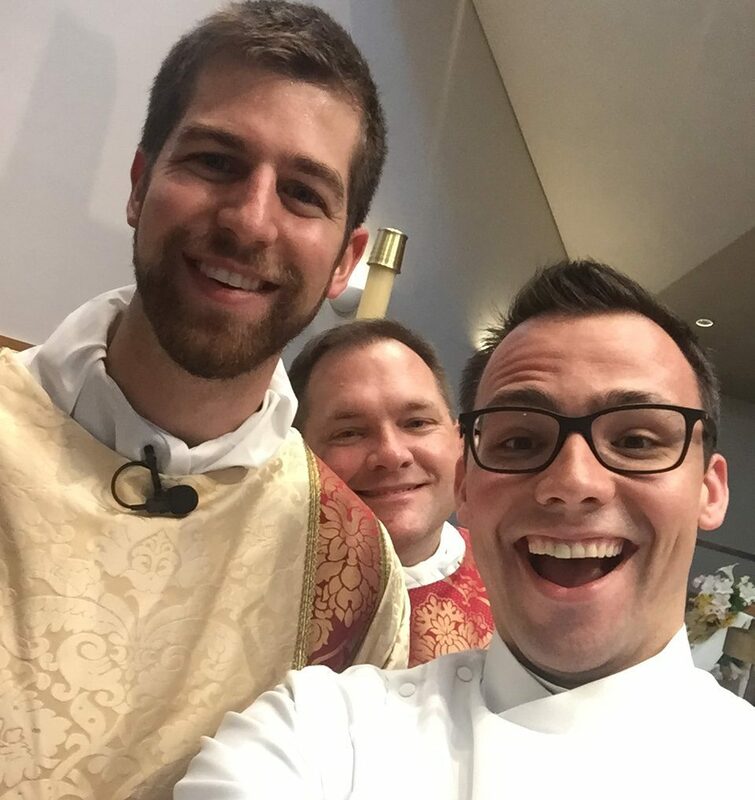 May God continue to bless his ministry and give him the grace, zeal, humility, and energy to serve the Church as a holy priest!